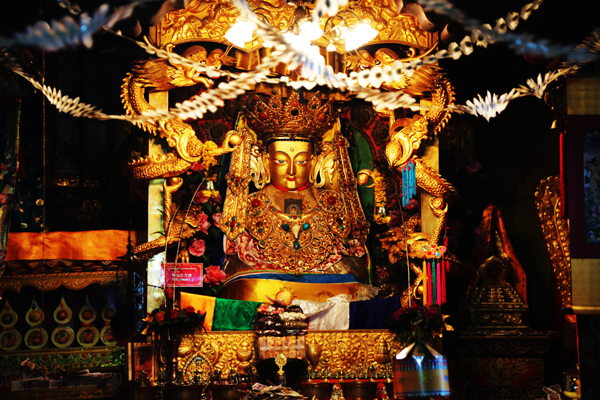 The Kham region of Tibet is located in TAR and the provinces of Sichuan, Qinghai, and Yunnan. Kham was traditionally referred to as Chushi Gangdruk ‘Four Rivers and Six Ranges’. Kham is known for its verdant grasslands, rugged terrains by craggy mountains, pure rivers, and gorges running from northwest to southeast. Great rivers include the Mekong, Yangtze, Yalong, and the Salween. Linguists refer to eastern Kham as the ‘Ethnic Corridor of Southwest China’. It has sparse populated territories of over fourteen culturally and linguistically distinct ethnic groups with significant differences in traditions, beliefs, costumes, and languages. 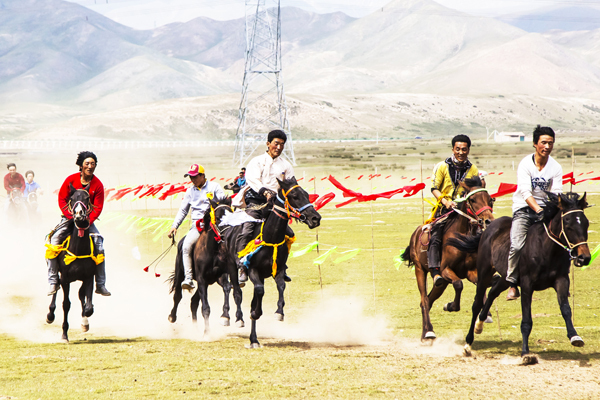 The most famous Tibetan horse festivals occur in Litang and Yushu every summer in Kham, where Tibetans compete and show off their horsemanship. Tibetans from Kham have a reputation for being as loyal as they are tough. 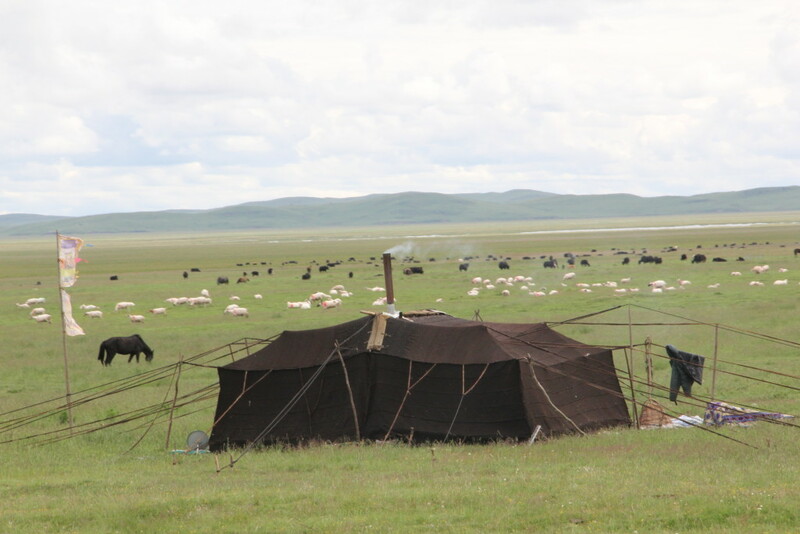 Many carry traditional swords and walk with a swagger, but are quick to invite you into their yak-hair tents for a cup of butter tea. Kham is for travelers interested in seeing wild Tibetan animals in their natural habitats, attending horse festivals, circumambulating the holy Mt. Kawa Karpo, staying with nomads, visiting small monasteries, camping, and bird watching.